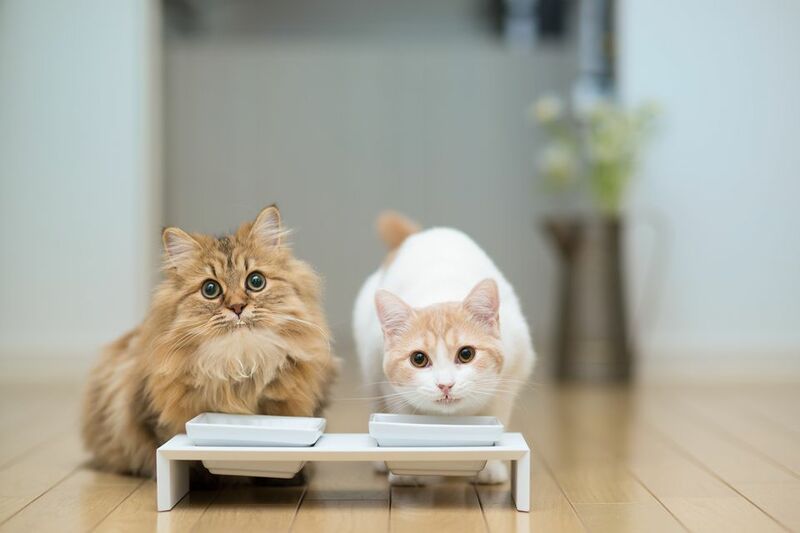 Is Feeding Milk to Your Cats Healthy for Them? Although many people believe that milk is good for cats, the reality is that it's a myth. Unfortunately, milk is not the healthiest beverage for felines. In fact, it can cause a series of ailments, including an upset stomach, cramps, and severe diarrhea. A large majority of cats are lactose intolerant and/or become dehydrated when they are fed cow's milk. While your kitten may seem perfectly content lapping up a bowl of milk, it's not good for him or her. In many ways, milk can become your kitten's "comfort food" that is reminiscent of their mother's milk. However, being a good kitten parent means not making this a part of your feline's regular diet. No matter how you cut it, milk does not contain the essential nutrients cats need to grow. Too much milk can even displace their appetites for meat-based diets and cause nutritionally-deficient diseases. Additionally, one of the most common reasons milk isn't recommended for adult cats is that many of them have problems digesting it. Most cats lack the enzyme lactase, which helps them digest the lactose in milk. When undigested, lactose makes its way through the cat's digestive system and takes in water from the intestines. Simply put, lactose can't pass through the intestinal wall into the bloodstream very easily. In addition, cats are susceptible to gut bacteria that can cause painful gases and diarrhea. If your cat's not throwing up or having diarrhea, he or she can consume whole, skim, or lactose-free milk in small quantities. Some experts advise that cream is better than regular milk because it has less lactose than whole or skims milk. Several lactose-free milk substitutes for cats have developed over the years, including CatSip and CatSure. CatSip is real Grade A milk from a dairy that's been specially developed to lessen the risk of digestive problems in cats. CatSure, on the other hand, is a definitive, balanced liquid nutritional meal that allows cats to make the best of their golden years. It includes high-quality protein and amino acids for healthy living and is made particularly for adult and senior cats. Both products can be purchased online, in several large grocery stores, and in most pet supply stores. If your cat enjoys milk, these milk alternatives will most likely please him or her. If your cat drinks milk and suffers from regular bouts of diarrhea, the result could be fatal. This is most commonly found in kittens because it causes dehydration. Instead of milk, simply give your cat what it really needs: clean water. Water is necessary on a regular basis to help cats stay hydrated. If your cat doesn't seem to be drinking enough water, it may be that he or she is consuming wet food. The moisture content of the food is often enough to suffice. However, if your cat is eating dry food and not getting enough water, you can try getting your cat to drink from a spigot or fountain, as the running water often entices them.